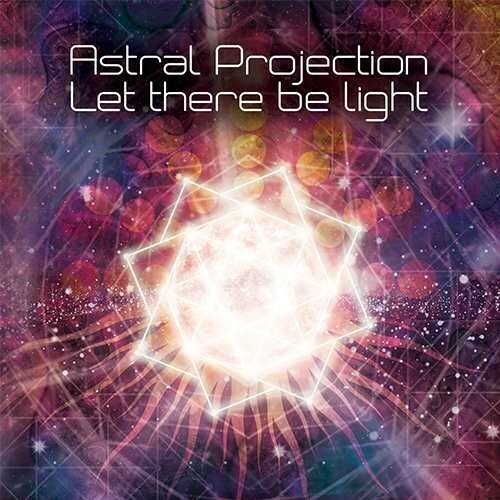 Astral Projection were pioneers on the Goatrance scene and have been storming the dancefloors for more than 20 years with their uplifting and hypnotic music signature! They have revived their legendary label Trust In Trance and have accepted to team up with Suntrip for a very special set of remixes of their iconic tracks! First you’ll have the privilege to hear Astral’s rework of the sublime “Filtertraces” track by Filteria. Giving it their so special spiraling recipe, Avi and Lior gave it a trippy and panoramic touch! Second Filteria returns the favor with his own version of the fantastic “Let There Be Light” track by Astral Projection. The production upgrade and filteria-esque melodies do wonders to the goatrance anthem and on the dancefloors where it’s played! Then, Morphic Resonance, shows the full extent of his skills as he embarks you on a sci-fi rollercoaster ride with his remake of Astral Projection’s “Enlightened Evolution”. Expect massive melodies and the usual explosion of energy from the Catalan artist! Last but not least, Astral Projection have remixed their own “Another World” track from the 1999 eponymous album. Yet no doubt the Israeli duo is stunningly sharp as it managed to give it exhilarating new twists as well as a splendid production! This incredible collaboration shows once again goatrance music is a blessing and we hope it will enlighten your path! Like usual, this album is crystal-clear mastered by Tim Schuldt!